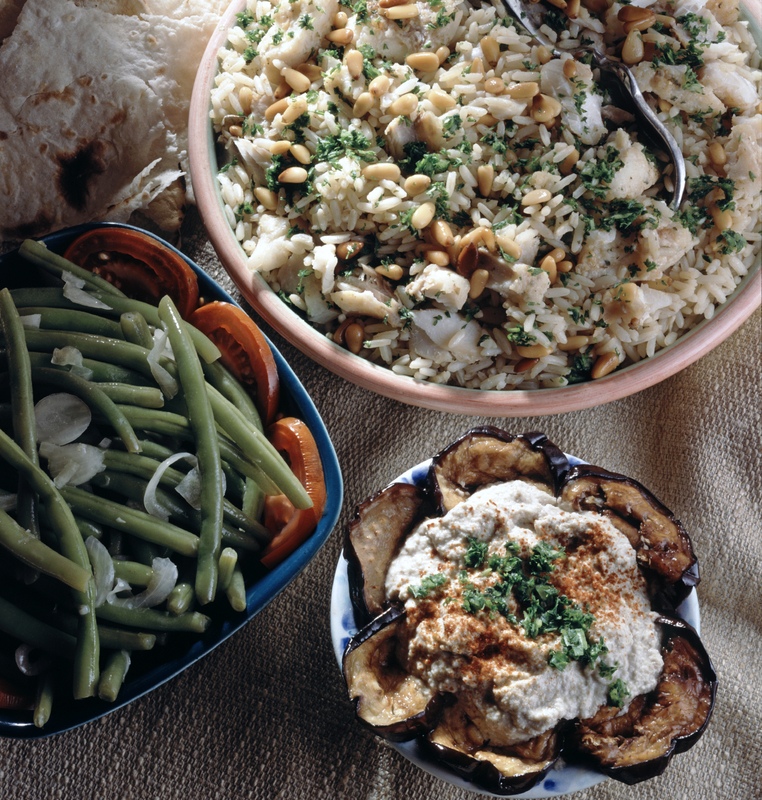 This Mediterranean dish livens up the winter season and perfectly complements warmer weather. Make some gluten-free crackers for dipping. 2. Lightly brush the cut sides of eggplants and onion with ½ tbsp olive oil. Place on baking sheet, cut side down, and roast until very tender, 35-40 minutes. 3. Place eggplant in a colander to drain and cool for 15 minutes, then scoop out pulp from skins and place in food processor bowl. When cool enough to handle, peel skin off onion and cut into large chunks, adding to food processor, along with remaining 1 tbsp olive oil, garlic, bell peppers, lemon juice, and thyme. Pulse until eggplant is fairly smooth but retains some texture. Stir in salt to taste. 4. Serve at room temperature with garnish of minced red bell pepper and parsley. This Incredible Service Can Train Your Restaurant or Kitchen to Meet Gluten-Free Demands! Oh boy this sounds absolutely heavenly!